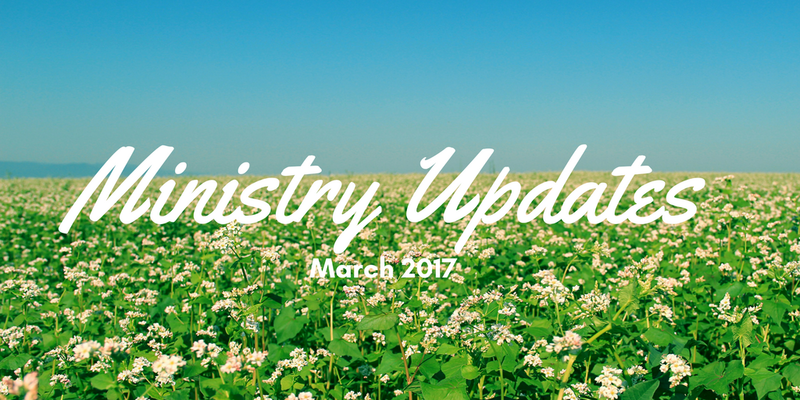 Which means my monthly ministry update is also here! Friends, we are almost halfway through the Spring semester, it is insane how quickly the days are flying by but this doesn’t mean we have lost momentum. 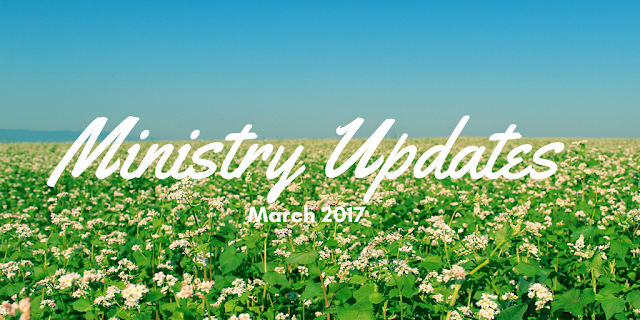 God is still working on our Dallas campuses and I’m so excited for what He has in store this next couple of months. 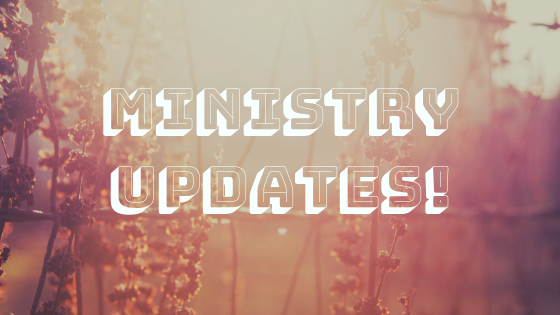 Here are a few cool things that have been going on in my ministry! 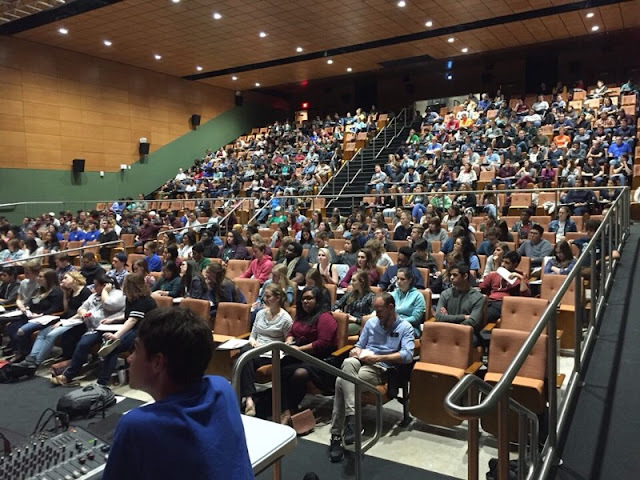 Each semester as a ministry we have a four hour event to discuss a topic meant to encourage our students to think deeper about an often difficult or challenging subject. This semester we talked about Race. There’s no doubt that so much of our current news has been centered around the topic of race so for that night we got to hear from our staff (who prepared hours of material) and talked about race in the church and race in the world. We also got to hear from students and alumni as they shared their experiences being there race growing up and in how they feel being part of our community. This topic can be sensitive and getting to hear our students be so vulnerable as they share their experiences ministered to so many including myself. I encourage you all to listen to this talk, you will be so blessed. I wrote out a testimony to share that night, e-mail me if you’re interested in reading it. You can find the lecture here. This semester I have been co-leading a ladies small group at Richland and it has become one of my favorite things of the week. We have been reading and discussing through the book of Philippians and in our discussions we have been sharing about identities and how we sometimes put all of the ways the world defines us before we choose the identity God has given us. Our girls have been so open in what they share and open to giving those up for Christ. 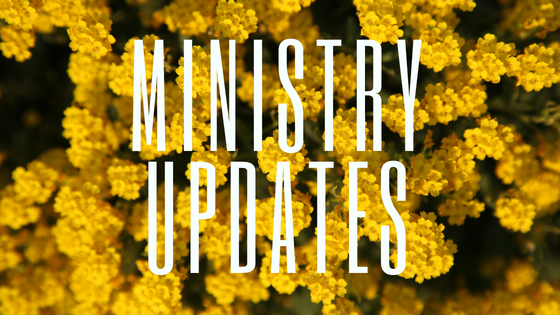 Continue lifting up in prayer our women's core, our men’s core and our Wednesday morning fellowship meetings. Each year we have a group of students from a sister ministry in Washington state that come down to Texas during their Spring Break to do campus outreach at our campuses. Be praying that during that week of outreach our students have open hearts and minds for spiritual conversations. Pray for safe travels for the students that will be coming from Washington. Our annual Spring Showcase SICM fundraiser is happening April 1st! This concert and art show is an event that makes it possible for us to send a group of FOCUS students to the Student Institute of Campus Ministry (SICM), which is the week-long ministry training program put on by our friends at CCF in Washington. You can get your tickets and find additional details at here. We will have very talented people performing and selling their artwork! Everyone is invited—–you won’t want to miss this! Hope to see you there! Here's a teaser video. My apprenticeship will be ending and the end of May and I have been offered an amazing opportunity to continue being on FOCUS staff after May. I love campus ministry a whole lot and I’m excited that this gets to be my job. 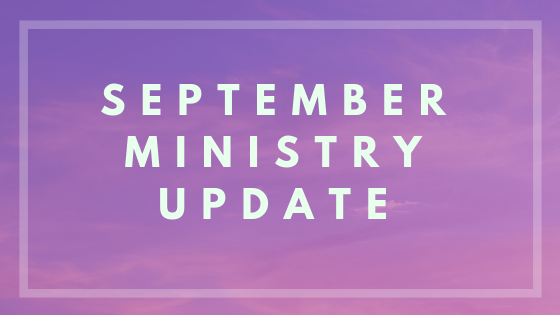 I ask that you be in prayer during this time to consider continuing supporting me as a campus minister. I am incredibly thankful for your support and your prayers. As always feel free to email me any prayer requests. Pizza Theo was a fantastic event. Thanks for doing your part and sharing about your experience! It's so important for us as a community of people following Jesus together to hear about and try to understand experiences different from our own. I am proud of you for your boldness and vulnerability in sharing in front of that huge group! Love you Sandra!